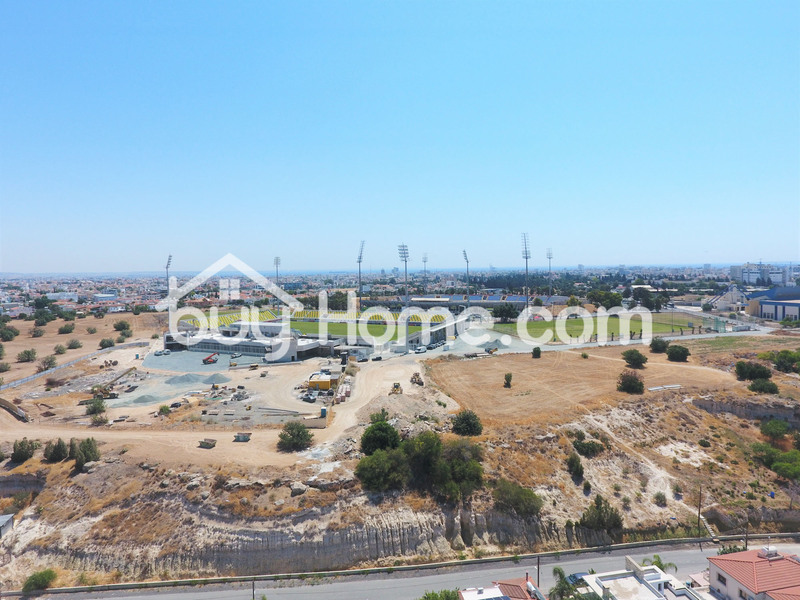 Prime location plot in the area of vergina and the new hospital of Larnaka. 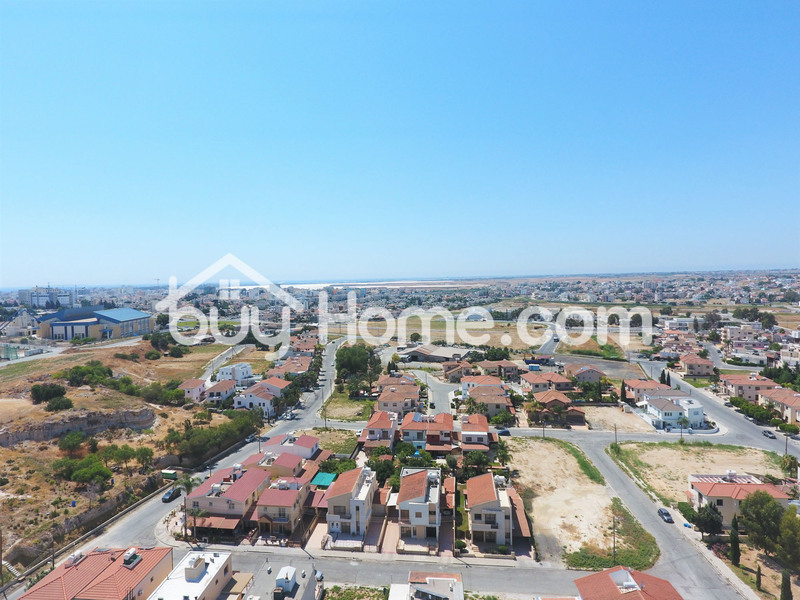 The plot has an area of 609 m2, falls within the residential planning zone Ka6, with building density coefficient 90%, coverage coefficient 50%, over 2 floors and 10 meters height. 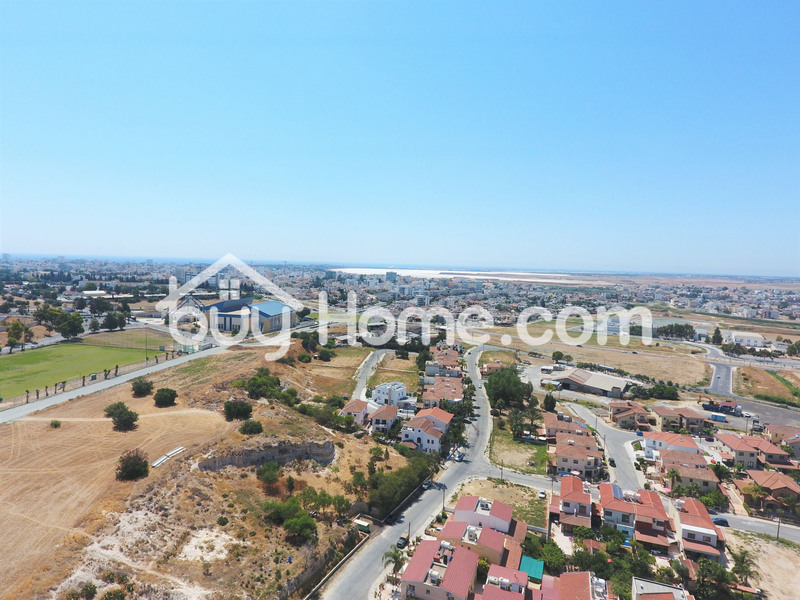 The plot has a frontage of 19.5 meters long.